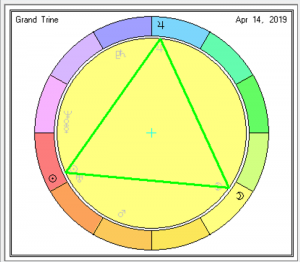 The chart of right now is displayed below, along with the astrological positions of each planet by sign, house, and aspect. This chart is drawn for the location of your ISP so that the Ascendant and Midheaven can be displayed (these are dependent on location). 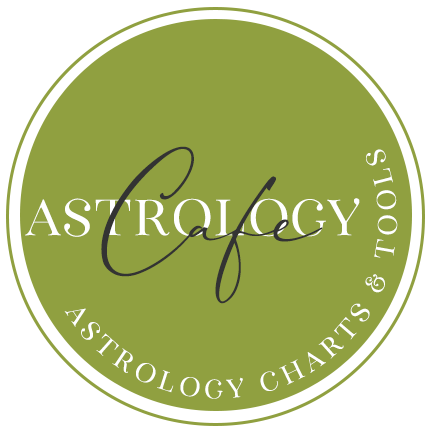 Cafe Astrology Daily Transits interpretations of the transiting aspects are listed for current transits. 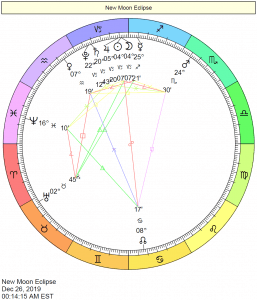 This module pulls from my Zodiacal.com site that is a chart service site that’s in development. 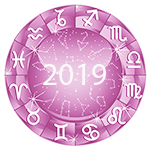 Zodiacal’s free chart section is currently functional (you can sign up and start using it) but hasn’t been finalized with all texts and formatting. Planetary hours and Moon details are included. 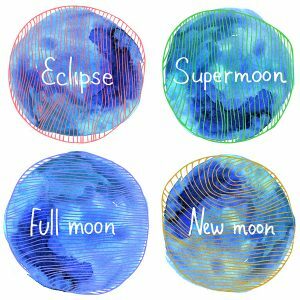 Note that while the planetary hours and other details on the page are noted in the time zone of your location, the Moon details table is in GMT. To convert, you might consider referring to Time and Date’s Time Zone Converter. Below the interpretations, transiting midpoints are listed. Be sure to scroll to see all features. 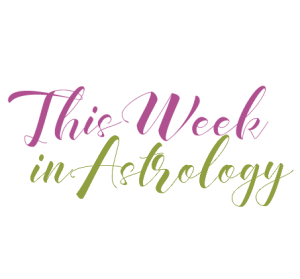 Back to This Week in Astrology.